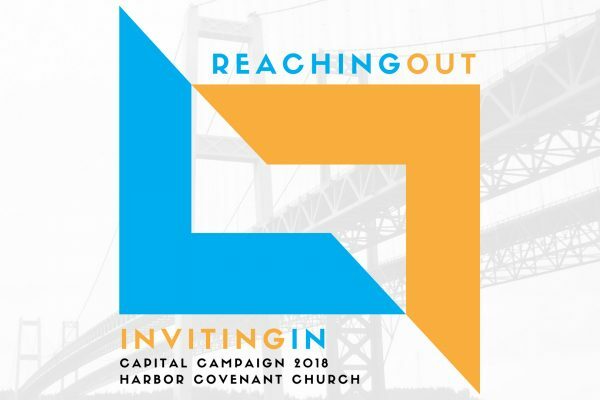 Series of videos from our leaders about great things going on at Harbor Cov. Learn more about Harbor Covenanters are involved at the Washington Correction Center for Women. Consider how you might join the team! Celebrate Lent with us! 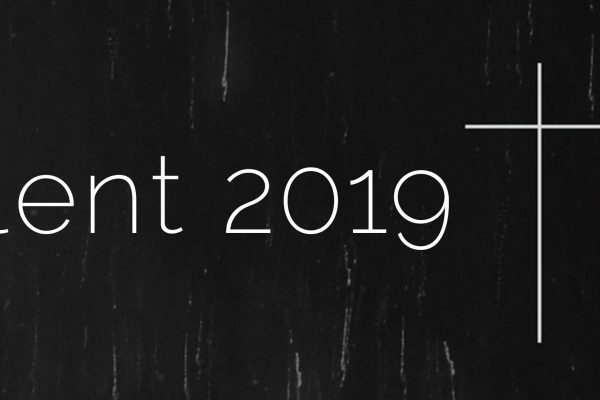 Download the lenten devotionals, join us on our Sunday evening Vesper services and grab some tickets to see our Living Last Supper production. Lots of sweetness and cuteness in this video of the Keyser kids being baptized! Several students were baptized on Friday, May 18, prior to their confirmation on Sunday. Listen to their inspiring declarations of faith.